Following on from Rumah’s largely acclaimed Stutter/Murmur EP, which received support from the likes of Skream, Dusky, Sei A & More. South London Party starters Church are back with another offering from new blood Viers. The A Side reflects Viers deep and atmospheric approach to his productions, with subtle elements and a weighty sub pulsating throughout the track, it’s the perfect tool to hype up an audience. The catchy hook and hefty 4/4 beat of the flip side Your Body is also sure to receive a lot of attention from all the right sources landing somewhere in between House & Techno territory. Apes & Seb Wildblood’s mix of 0002 offers a more nostalgic take on the track with a heavy focus towards the dance floor, yet managing to retain a strong sense of atmosphere throughout . Squarehead offers up a lighter hearted cut of Your Body, his House & Garage influence track is carried by a stomping baseline and ravey synth lines. The Release furthermore cements Church’s reputation as an imprint and goes some way into moulding something of a signature sound. (Church BP, 2013) Beatport here. GoldFFinch are back….back on Saigon Recordings…..back to the dancefloor. POW! 4 new tracks on an EP entitled ‘The Volume’, guess what the first track is called… yes, we don’t do clever EP names. The lead track is smashing up the airwaves/dancefloors, we do sincerely hope that no injuries have occurred due to any aggro-dance moves (we’re not liable). Support across the board from the likes of Paleman, Loefah, Mary Anne Hobbs, Benji B – this supreme Belgian duo are going from strength to strength, fresh from their appearance on the US based Dirtybird label. GoldFFinch/Saigon fully endorse the use of Peacock related imagery. 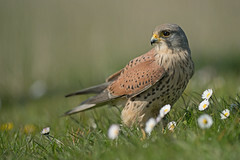 (Surus, 2013) Buy it here. Beatport here. Chris Jarman, previously known as Raiden, now known as Kamikaze Space Programme. Get used to it. WNCL Recordings is proud to present KSP’s debut vinyl offering where we see the producer bringing his found-sound recordings (bits of old truck and a pocket full of coins amongst other things) from the field to the warehouse… (Surus, 2013) Preview slightly longer snippets and buy this release here. Preview them below and buy them here. 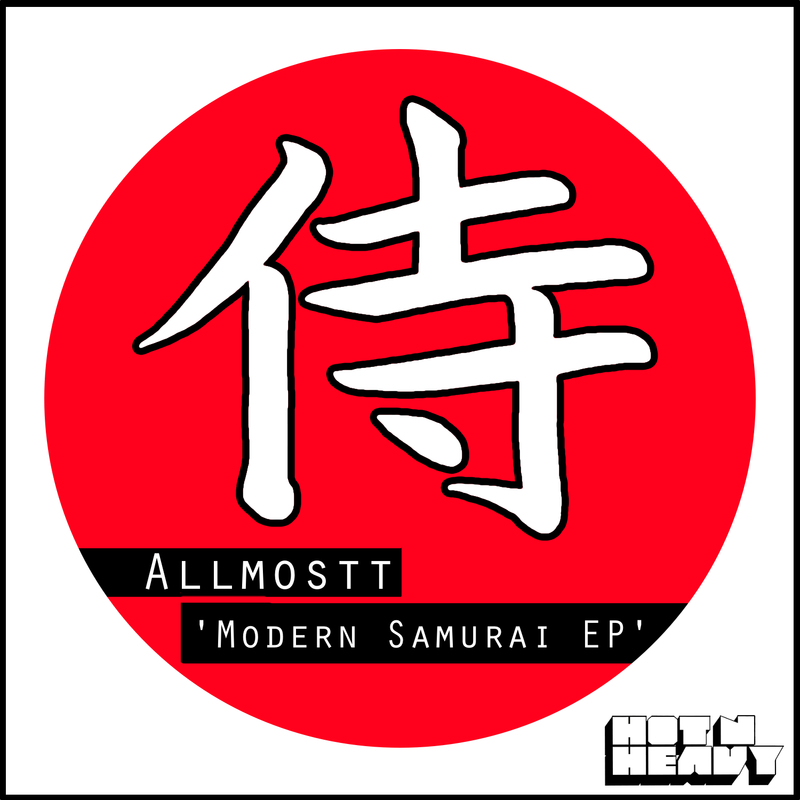 The long awaited Modern Samurai EP from Allmostt is out now on Hot N Heavy – beatport here! Paleman‘s Half Out and Etch out now on School Records! Buy it here. Steel-City youngblood Walter Ego turns in a blinding 3 tracker for his second release on Girls Music. A trio of heaters to keep you and yours warm through the end of this never- ending British winter. 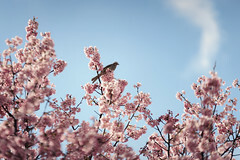 Listen and imagine sunnier times, cruising in your car with the window down or dancing in the street with your flies down. The vibes are strong and distinctly British. Music for dancing with soul and adventure. Nice one, Walter. (Girls Music, 2013) Beatport here.